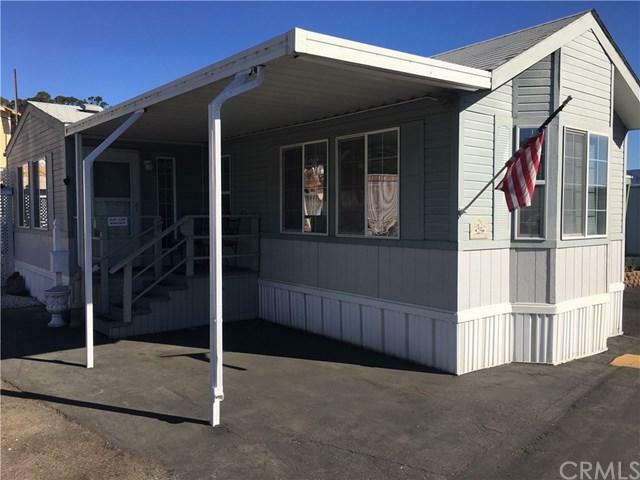 Beautiful 2/bed, 2/bath 2004 home for sale in the all age Blue Heron Terrace in Morro Bay. 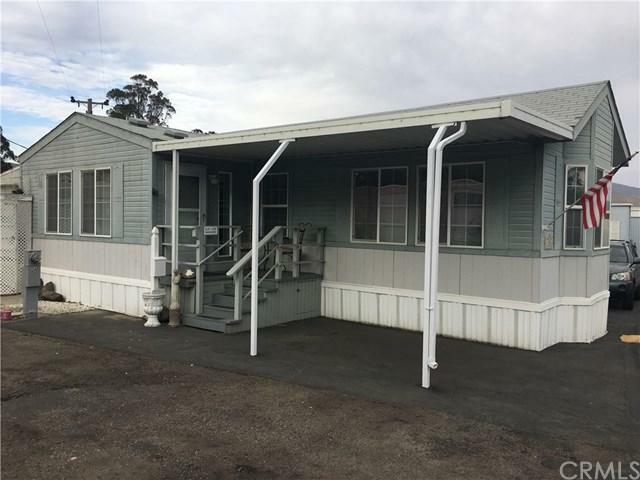 A very modern home with all the up dated construction, appliances, double pane windows, instant hot water heater & w/d hookups. 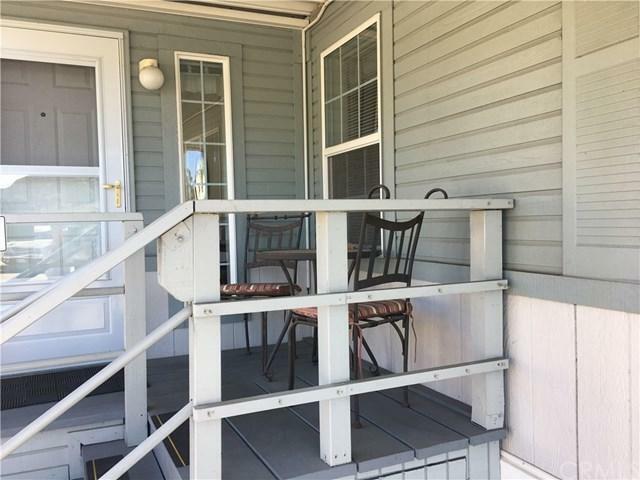 A sweet covered front deck to enjoy morning coffee or tea & a rear patio ready for BBQ's & wine tasting! Nice walking trails that connect to Morro Bay Golf Course and just around the corner from the Back Bay Cafe, Kayak rentals, boat docks & the Natural History Museum. 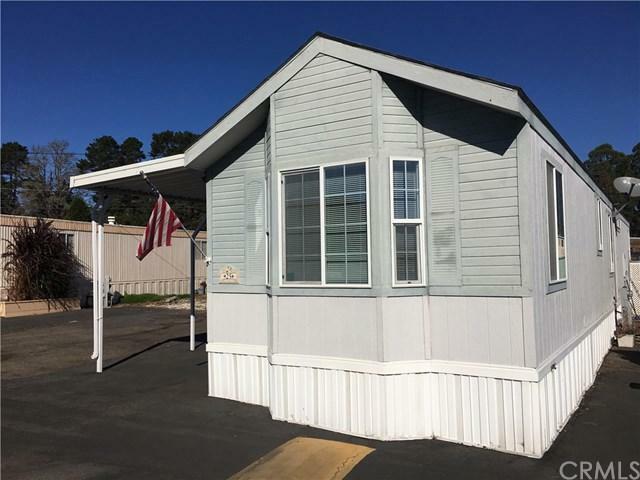 Just a short drive to Morro Rock and soft sandy beaches, this special spot is perfect for a full time owner or just a part time beach get away.Sale is contingent upon seller finding suitable replacement property. Space rent for new owner is around $665.00/mth.